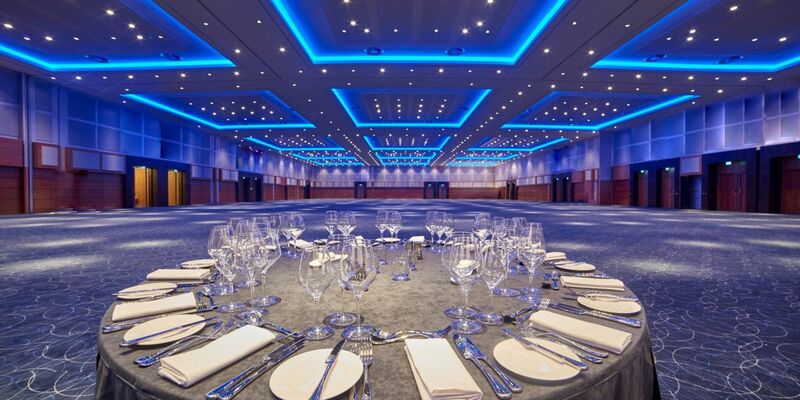 The Personal Finance Society's Annual Awards Dinner is to be held at the O2 Intercontinental Hotel on the night of the 22nd November and so conference delegates are encouraged to register their interest in attending this free Black tie evening. Please click “ book here” to register your interest and we will be in touch closer to the event to confirm if we have been able to allocate you a place. We have over 300 places so hopefully we will be able to accommodate the majority of interested delegates. Clive Anderson is a barrister by training, but he is best known for being an award-winning and versatile, broadcaster and comedy writer. Winner of the British Comedy Award in 1991, Clive began his success during his 15-year law career with stand-up comedy and script writing, before rising to fame as the host of Whose Line Is It Anyway? on radio and then television. Clive went on to front ten series of his own show, Clive Anderson Talks Back on Channel 4 and four series of Clive Anderson All Talk on BBC 1. As well as presenting several other TV and radio programmes, he has made many guest appearances on shows such as Have I Got News For You, QI, Mock the Week, and The Bubble. Clive has been the unflappable host of live events and award ceremonies for BAFTA, the London Evening Standard Film Awards, the Chortle Awards and the Olivier Awards and has fronted other events and programmes ranging from the Proms to politics. In recent years on television he has presented The Big Read and Maestro! on BBC 2. Clive has also presented a two-part series investigating China's Football Revolution, as well as being a regular contributor to The Footballs On on BT Sport. Clive hosted Whose Line Is It Anyway?...Live the official worldwide première at the Adelphi Theatre in London in 2015 and due to popular demand the sold-out show returned to London Palladium for a limited run in 2016. He currently presents Loose Ends and Unreliable Evidence (both BBC Radio 4). He has hosted many award ceremonies and written for a variety of comedians, radio and TV programmes, and for several national newspapers and magazines. How do I register for the awards dinner? Seats are limited so please ensure that you cancel your booking if you no longer plan to attend. The dinner is full - can I go on a waiting list? Yes. If the dinner is full, it's possible there will be cancellations so if you go on the waiting list you may be able to attend. Click on the ‘Book Now’ button above to go onto the Waiting List. I registered for the dinner, but I haven't received a confirmation email. Why? It could be that you have entered your email address incorrectly or that you have switched to a new email address, or that for some technical reason your registration failed. Please contact the Personal Finance Society Conference office and we can check your records. Where are the awards being held? Can my company sponsor an award or buy a table? We will do our best to accommodate all special and/or dietary requirements. You can make us aware of this as part of the registration process, or update your Event Profile (click on My Events to login and then edit your requirements on your Event Profile). I can no longer attend, can my colleague go in my place? Yes but please ensure you contact us in writing to let us know of the change so we can be sure to have the correct name at registration. Do I have to be a Personal Finance Society member to attend the awards? No, the awards is open to members and non-members. 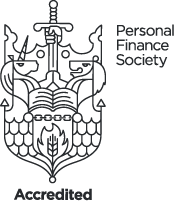 Please note non-members need to first create a free account on the Personal Finance Society website in order to book events.